Sometimes you don’t have their attention for very long. Whether you’ve planned for a short message or your program has run long, a ten-minute talk is sometimes all you have space for in your youth ministry. So make sure you make it ten minutes that really count! If you need to communicate something meaningful in just a little time, 10 Minute Talks has just what you need&emdash;more than two dozen ready-to-go, story-based talks. 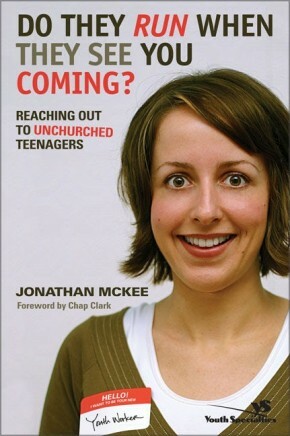 With talks for spiritual growth, targeted at your Christian students, and outreach talks, perfect for any teenager, you’ll be prepared to give them a bite of truth that they can walk away remembering. 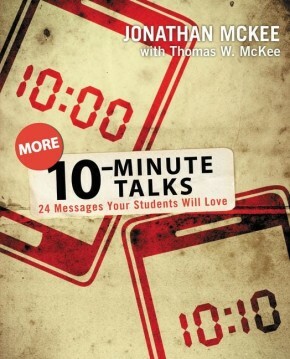 Following the method Jesus used most often, these 10 Minute Talks give you stories that can impact students with one simple point. 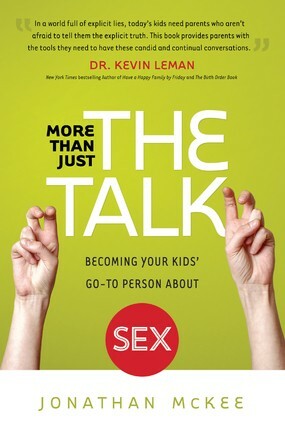 Each talk gives you the tools you need to make it count, and the flexibility to make it work for your context. Along with each topic and title, you’ll find: • The Big Idea • Scripture • The Story • The Transition Statement • Application • Closing Don’t get caught with nothing to say&emdash;or too much to say in the time you’ve got! Get 10 Minute Talks and get a meaningful message across quickly!